When it comes to smart doorbells, there aren’t many that are more popular than the one from Ring. That’s no accident either, because the company that is now owned by Amazon makes the best around, and right now you can pick up a new doorbell with a free Echo thrown in, too. 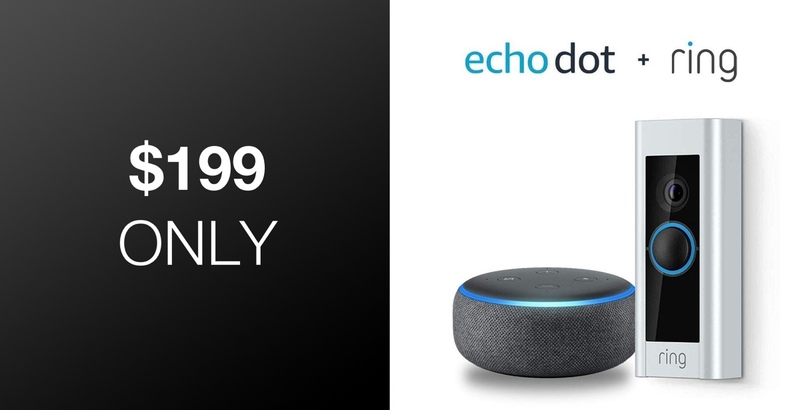 The Echo in question is the Echo Dot, and we all know what that brings to the table. Being able to get one free is always welcome, but the star of the show is the Ring Doorbell, and in this deal we’re talking about the Doorbell Pro, too. 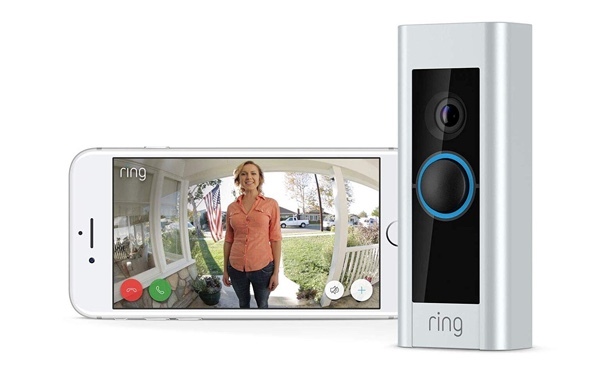 The original Ring Doorbell became hugely popular, and now the Ring Doorbell Pro takes things to the next level. With support for 1080p video, motion-activated alerts, and of course the ability to talk with whoever is at your door, you’ll always know when someone is at your door – whether you’re at home, or not. With the Doorbell Pro’s advanced motion detection and support for 5GHz WiFi, not to mention looking even better than the standard Doorbell or Doorbell 2, we don’t think you can go wrong at all by picking one of these up. We’re sure you’ll love the added peace of mind afforded by something like this, and the free Amazon Echo should just sweeten the deal. We don’t know how long you have to take advantage of this offer, so get your order in before it’s gone.